Does your charity need help to improve more lives? Each year, we select a few charities to be the beneficiary of the raised money for that year. We tend to favour supporting specific projects for those charities, that could not be achieved without our help. We would like our help to have a tangible result, and impact many lives of both human and other animals. The charity overall must be viable in itself, even without our help. If you have a connection with a charity that could use our help, then please get in touch. This does not have to be an elaborate email, just a brief outline should be enough for a first contact. 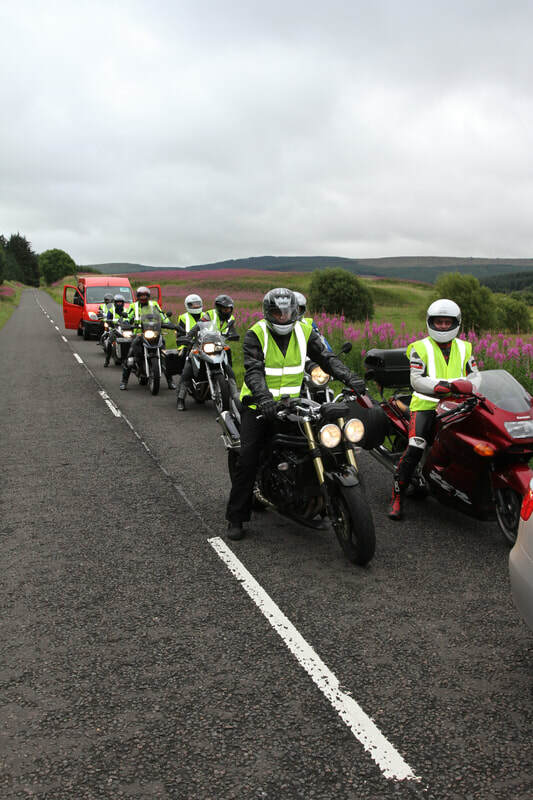 We can then consider your charity project for funding in the next Vets with Horsepower tour. The email link is at the bottom of the page, or use the contact form below. Please be aware that charities are selected in autumn/winter, the main fundraising tour is in summer, and fundraising closes and money is distributed to the charities at the end of the summer each year. So although our heart goes out to victims of natural and conflict disasters, we do not have the logistics to give the help needed with such urgency.